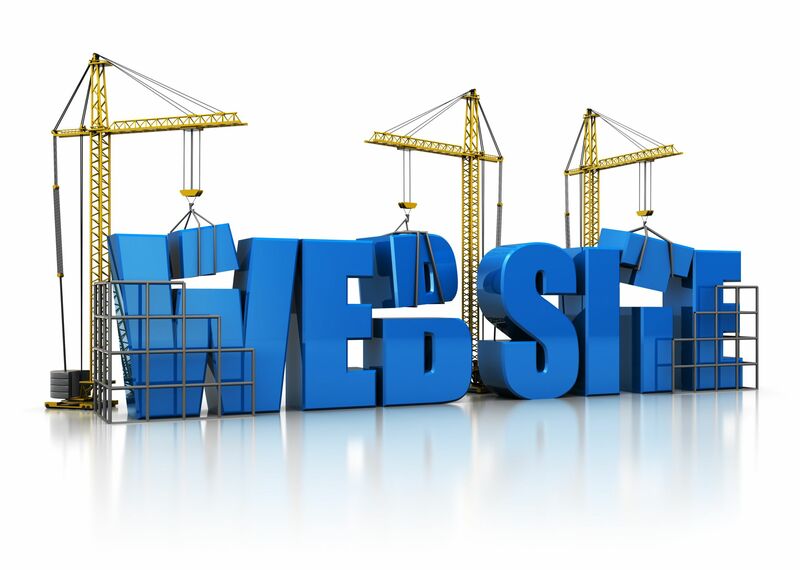 As a Destin business, your website is a vital piece of your marketing and branding efforts. Visitors are coming to your website for a specific reason, and you want to ensure that you answer their questions and use your website to sell your product or service. My company, Panhandle Website Design, is an Destin web design and development company, and we know that in order to be successful on the Internet you need to focus on marketing your website — not a flashy design. Your design should not just be focused on bringing users there, but also getting them to the right place once they reach your homepage.